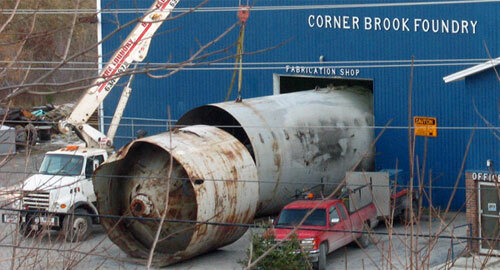 Welcome to Corner Brook Fabrication & Steel. We specialize in welding, steel sales, and crane services. We are located in Corner Brook, which is on the scenic west coast of Newfoundland. Here at Corner Brook Fabrication & Steel, we strive to meet our customer's needs and expectations. We treat each customer as a business partner and focus on their needs and the importance of their success. We provide customers with professional and efficient service at a reasonable price. All of our welders are certified with the Canadian Welding Bureau and we have a combined experience of over 100 years. We would like to put that experience to work for you. If you have any questions or would like to get in touch with us please contact us. Remember we're here to serve you - and we look forward to hearing from you soon. On behalf of Kruger paper mill in Corner Brook, I wish to publicly recognize the workmanship, efficiency and reliability that Corner Brook Fabrication & Steel has been providing to us on a monthly occurrence. 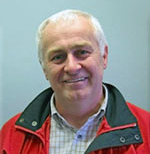 The staff, under the leadership of Wayne Hann has been consistent, completing projects on time and providing a quality of workmanship that meets the standards required in our work environment. With their preparedness to quickly address and resolve any unforeseen obstacle, there has yet to be a job too big for Wayne's competent staff to successfully complete. I hope to continue doing business with Corner Brook Fabrication & Steel in our future endeavors. We offer a wide range of services and products, and can handle all size projects from metal roofing and siding to tower installations. The quality of our work is second to none. Contact us today to see how we can make your project a success. 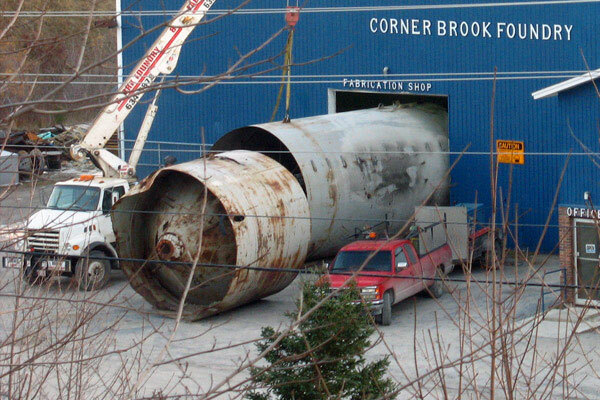 Corner Brook Fabrication & Steel has successfully completed many projects over the years. From small to large scale projects, we take pride in a job well done.